Discovery – Interiors and Studio Paintings online at Skinner in April | Skinner Inc.
MARLBOROUGH, MA – March 31, 2015 – Skinner is hosting a live Discovery – Interiors auction in its Marlborough, MA Gallery on Thursday, April 9th at 10 A.M. and an online-only auction of Studio Paintings with bidding open from April 2nd through the 10th. 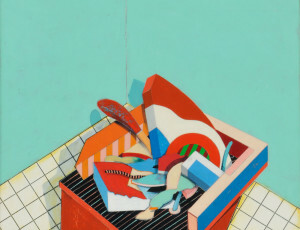 Both auctions may be viewed in person at the Marlborough Gallery on April 7th and 8th or online at any time. Approachable and fun, these auctions offer something for every buyer. Collectors, dealers, and art or antique enthusiasts will find antique and vintage furniture, fine, and decorative art and accessories that add richness and depth to any home or workspace. And, the online auction format makes it possible for bidders to participate whenever and wherever they are. 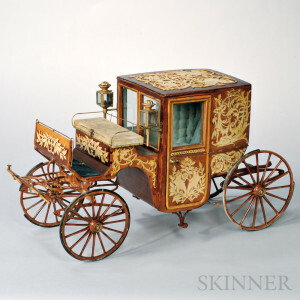 View the catalogs online at www.skinnerinc.com/auctions. Each lot is available to view in person, and specialists welcome previewer’s question in person, via phone, or email regarding auction material or the auction process, an experience distinctively designed for a fuller, more rewarding client experience. Previews for Discovery – Interiors and Studio Paintings online will be held on Tuesday, April 7th from 12 P.M. to 5 P.M. and on Wednesday, April 8th from 10 A.M. to 7 P.M. View driving directions. Get email alerts when your favorite antique, fine art or collectibles become available. Creating a Lot Alert for “stag weathervane,” “Abraham Lincoln,” or “Frank Weston Benson” will generate an automatic email when lots matching your interests gets published to our website. Your email will include a link to view the artwork, get condition reports, or bid online. Sign up for Lot Alert at www.skinnerinc.com. 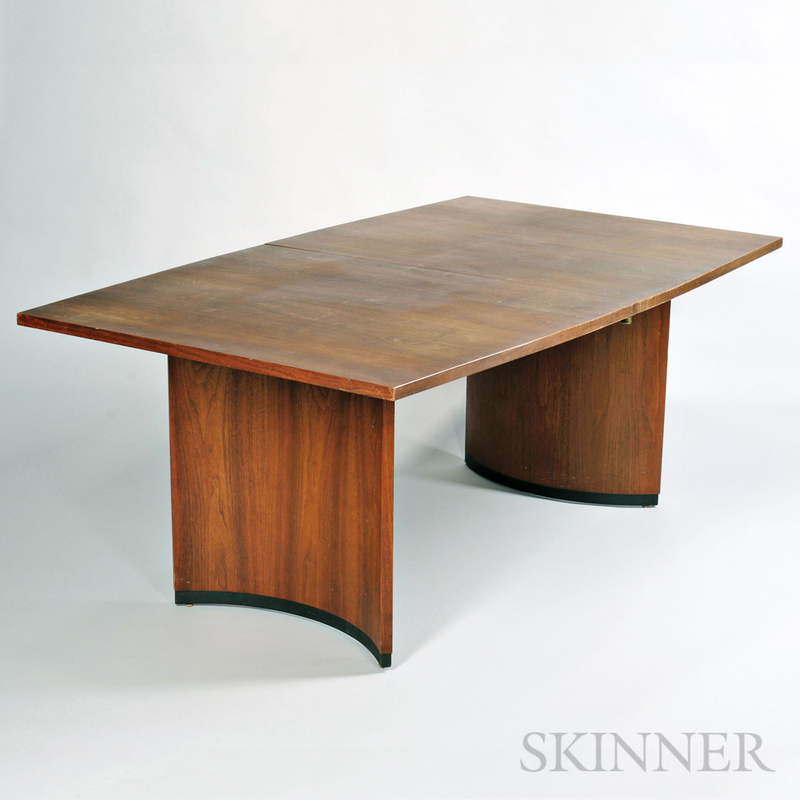 Skinner auctions draw international interest from buyers and consignors alike, with material regularly achieving record prices. The company’s auction and appraisal services focus on fine art, jewelry, furniture, and decorative arts from around the globe, as well as wine, fine musical instruments, rare books, Asian art, clocks, Judaica, and more. 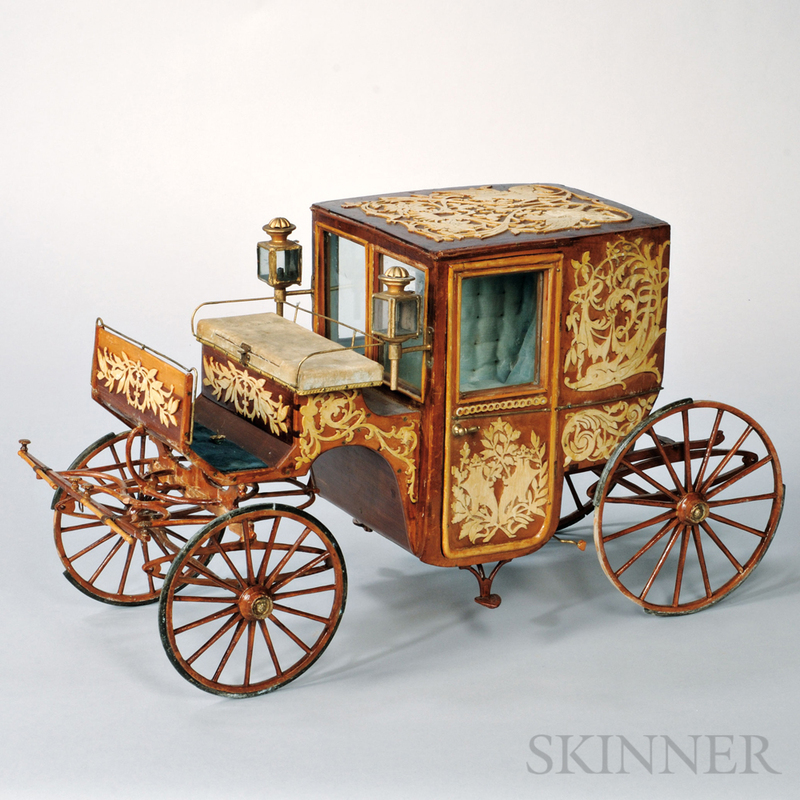 Monthly Skinner Discovery auctions feature a breadth of estate and privately consigned material. Widely regarded as one of the most trusted names in the business, Skinner appraisers have appeared on the PBS-TV series, Antiques Roadshow, since the show’s inception. Skinner has galleries in Boston and Marlborough, Massachusetts, as well as in New York City and Coral Gables, Florida, with bidders participating in person, by phone, and online. Join auctions live with SkinnerLive! and Bidsquare. For more information and to read our blog, visit www.skinnerinc.com, find us on Facebook, or follow us on Twitter. This entry was posted in News and tagged antique doll, antique dolls, antique furnishings, antique toy, antiques, art, artwork, auction, collectibles, decorative, Discovery, discovery auction, dolls, ephemera, estate, furnishings, furniture, marlborough, massachusetts, online auction, rare doll, skinner, timed auction, toys, vintage dolls by Skinner. Bookmark the permalink.